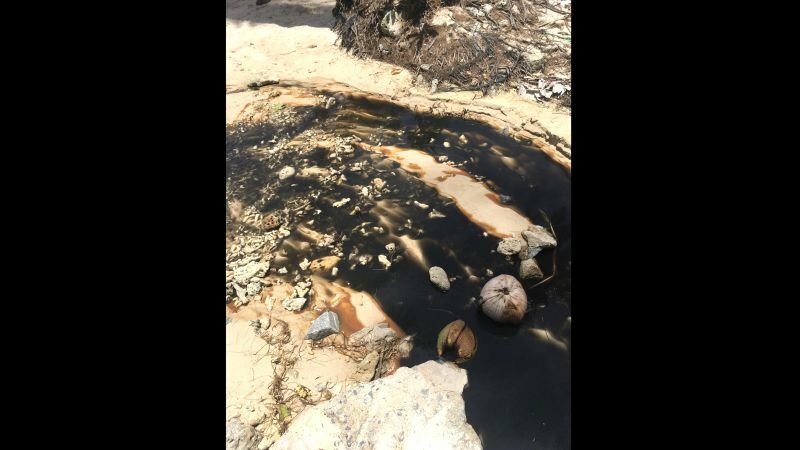 “On Thursday at 9am, I went to inspect Merlin Beach again and found water similar in colour to Ovaltine flowing from another pipe which is located in the same area. I think the wastewater flows from this pipe,” he said. “I’ve not been able to find the source of the wastewater yet, so for now, I decided to block the pipe with concrete to stop the water from flowing onto the beach. 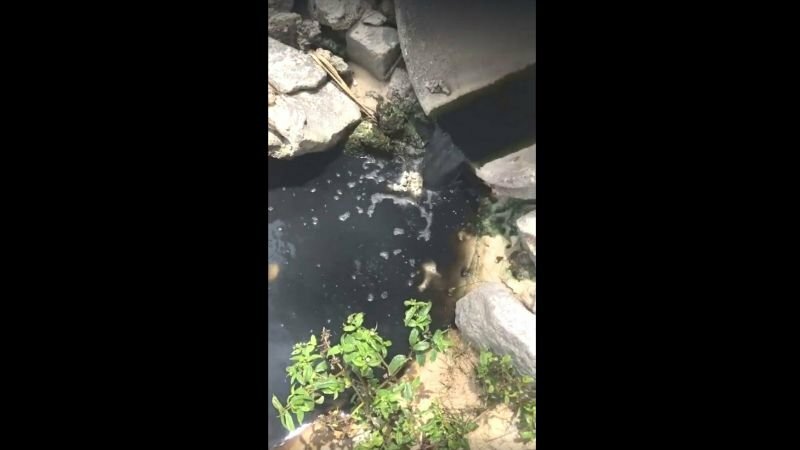 “After Songkran, I will try again to find where the wastewater is coming from.” Mr Banyad told The Phuket News. Maybe PN can follow up on the on-going Kamala black water disaster. I was there with my family for sunset the other evening, and the canal was as black and stenching as ever and flowing to the sea. The incompetence and inaction of local officials has caused this. Now they're chasing their tails trying to fix something, yet nothing is being done to stem the flow of untreated wastewater. Black water discharging to the ocean happens all over the island. Take me to any beach or community and I'll show you where untreated wastewater is either flowing to the sea, or waiting for the rain to flush it out. Phuket officials seem amazed when complaints surface, and often accuse people of spreading bad info. As unchecked development continues, the filthy black water issues will worsen. It seem to get officials rising their butts from office chairs it is good to go world wide on line in Facebook or other media. My compliments to the official who blocked the suspected polluted water release pipe. Block them all over Phuket! Let the polluters stick with their dirty stuff. Block not registered pipes. If the polluters come forward, fine them, but keep pipes blocked  or remove.